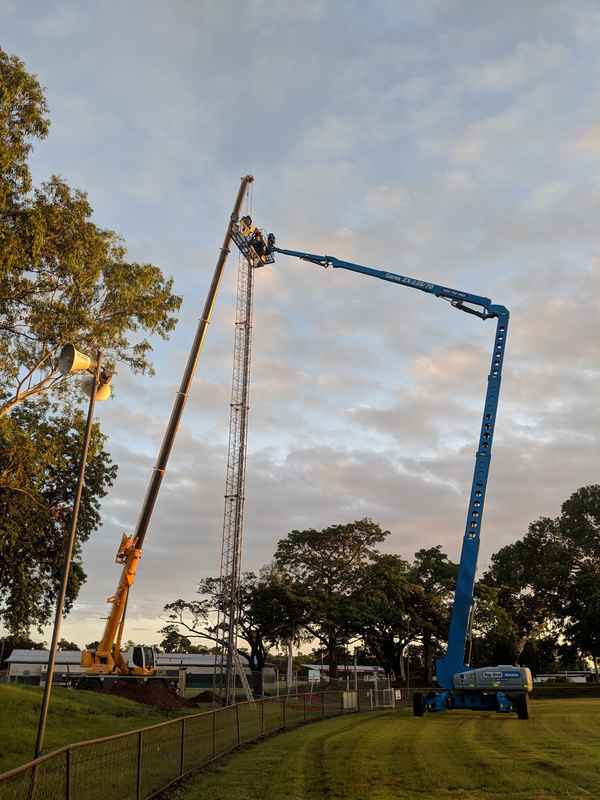 Ashburner Francis acted as client representative on behalf of the Royal Agricultural Society NT for the quoting of the new Oval Lighting at the Darwin Showgrounds. Johnny Cool were successful in this quote and works commenced in February 2019. 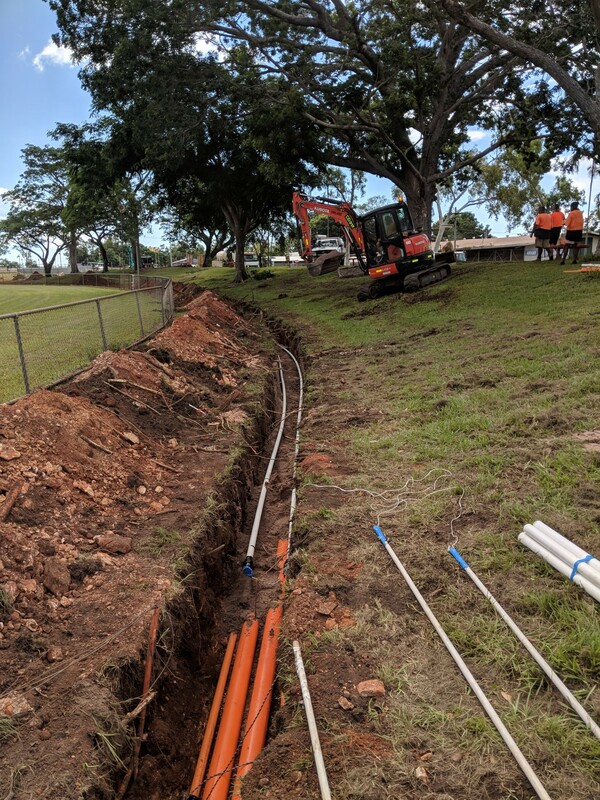 The scope includes demolition of the existing lighting, complete trenching and cable support works, and the installation of 56 x oval luminaries. Works require substantial excavation and working at heights activities. Project is due to be handed over in early June 2019.